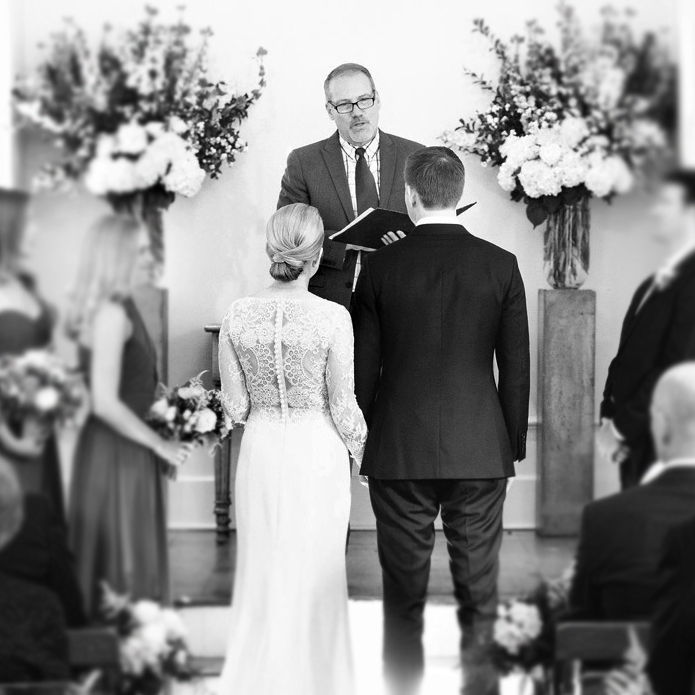 Talmadge Hill Community Church is a perfect place for a memorable wedding ceremony. Given our commitment to serving the greater community, we invite members and non-members alike to enjoy the simple beauty of our sanctuary. Situated in an idyllic setting, the church is intimate and seats up to 125 guests. Though Talmadge Hill is anchored in the Christian tradition, we are respectful and welcoming of individuals and couples from varied faith traditions or none at all. Our expectation is only that couples appreciate the sacred nature of the wedding ceremony in which two people come together in love and commitment. Stated differently, we are warm and inclusive, and do not discriminate in any way. Please contact us to inquire about your ceremony.